Isn't it weird that after Mikrofonkåt-explosion we were waiting for some new worthy attempt to make pop-sensation with mix of heavy electronic dance-pop and little catchy melody performed on Swedish almost half a year? 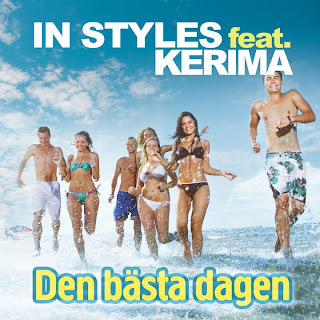 However finally we've got one right before Summer season so will "Den Bästa Dagen" be the biggest Summer hit in Sweden? 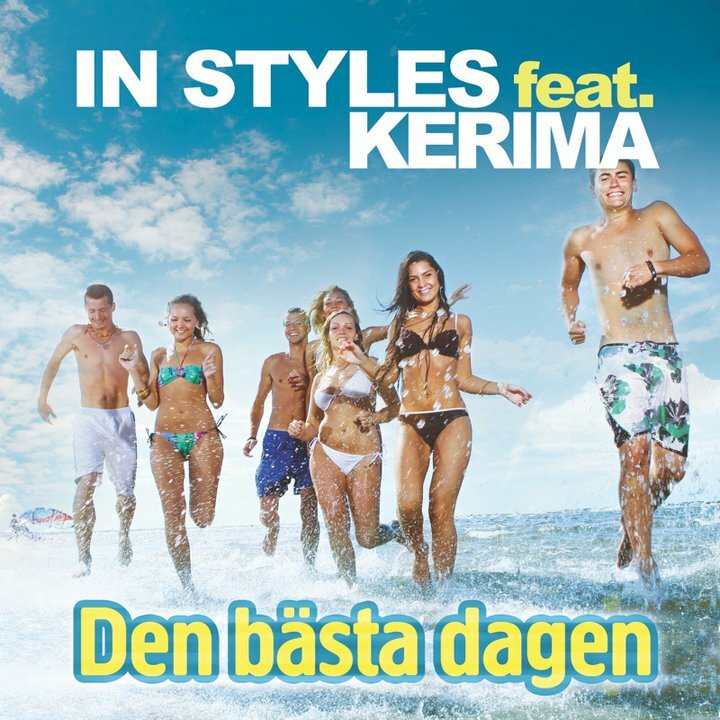 Project In Styles and Kerima Holm - who are they actually? In Styles is club project of Mike Perry - Swedish producer that we've noticed thanx to his lovely mix of Linda Pritchard's "Fast Car" but due to information on his page his credits are much larger. Kerima Holm was participant of the very first season of Swedish Idol with Darin and Loreen. Afterwards she provided backing vocal for different artists, was singing on Bratz' "Rock Angelz" soundtrack with Janet Leon and Anorah and was recording with the winner of the next Idol's season - Agnes and I think that actually girls have really similar manners of singing that makes new Kerima's collaboration with In Styles even more intriguing. As I already said "Den Bästa Dagen" is dance-pop track with heavy electronic bass and at the same time very summerish bubblegum tune infectious as five "Mikrofonkåt"s and guess label that the song will be released on? Right, label releasing the catchiest tunes in the world (and Mikrofonkåt is not exception) - Catchy Tunes. This is a Marie Fredriksson cover song! It´s a cool version, but Marie´s original version is so much better! Kerima gör en grym version av låten! Kerima is a very good singer and songwriter. The Moniker gets ready for "Maktub"